I removed and installed the last version of your mod. I encountered the same problem as ecf111. I started a campaign with a Lysander: no indication. I switched to a campaign with a Blenheim. I had to go in the gunner position to finally get your indications on the screen. I returned in the Lysander: ok, your indications appeared on the screen. I tested on an another single seater: ok. I think that there is a problem at the starting of the game with a single seater. By the way, do you have an idea why the trim indications don't appear for every aircraft? You and ecf111 suffer from the same annoyance, that's for sure. I am unable to tell why. Is it related to VisaulMod9 settings? I don't know. 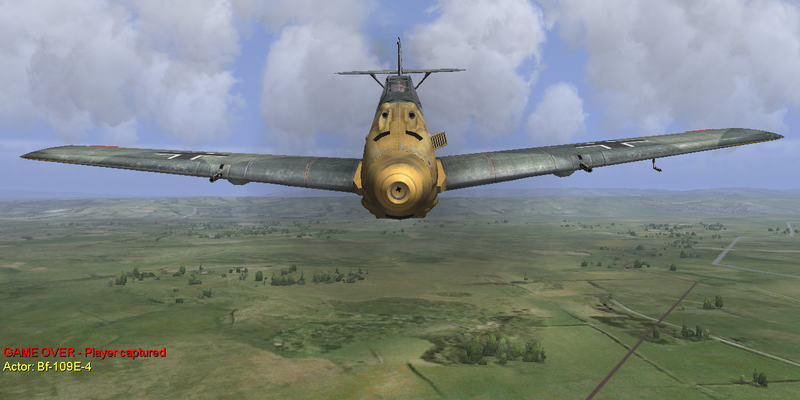 Truth is I tested yesterday both Lysanders we have in Pathfinder #WAW3 and with and without VisualMod9 conf.ini settings I could not reproduce the issue. Is your conf.ini read-only? I really cannot tell what is going on but I am 99% sure the problem is local. I also feel the problem is likely my own, and it's no big deal, mod works great for me after ctrl F1 a few times. I didn't see any read only settings on those files, and I reset my controls and joysticks but it's still the same. Sorry for any confusion, mod works perfect besides that for me, thanks again. Thank you for leaving the sector setting in the config as well, that will be pretty handy for aircraft that did or did not have an INS or similar. I'm half a purist. I agree with ecf111, your mod is super. It was not always easy to find the variometer among the various gauges. Now it's obvious. Night-fighters, sign up for a BETA! 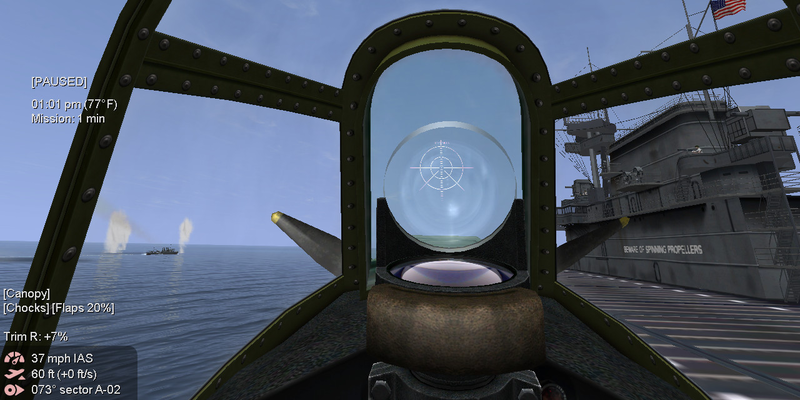 The second phase of the NG-HUD is in the works. Among other changes and improvements the next version features a night-mode: font brightness and backgrounds adjusted according to the Sun position in the horizon. Sign up for the beta here in this topic (I won't accept private petitions). Up to five volunteers will get the beta. Thanks for your support! 1st to sign up for the beta?! Thank you for your work! It would be nice to make a hard-core mode, only the compass and map coordinates (as in the original). Member hguderian requested in the past "the NoSpeedBar option to not show the heading info" but after reading your post I realized of the potential of the NoSpeedBar difficulty setting and I made some changes (sorry hguderian but you still can hide the HUD with the toggle SpeedBar key!). In the next version, when NoSpeedBar is enabled you will only get the heading (and optionally the sector), plus the Paused menu and the external views messages. That's right, thanks. Only on maps need to make the sector font more visible, if it is within your power, please. I am afraid that is beyond my powers (any my will). The map / minimap have nothing to do with the HUD class and I won't be touching any other class in this mod. The mod is now hosted at Mission4Today. Find a download link in the first post. Have fun with it and... See you in skies!